Tottenham manager, Mauricio Pochettino has signed a new deal with the London football club. The club announced that it has entered into a five-year contract with him on Thursday. 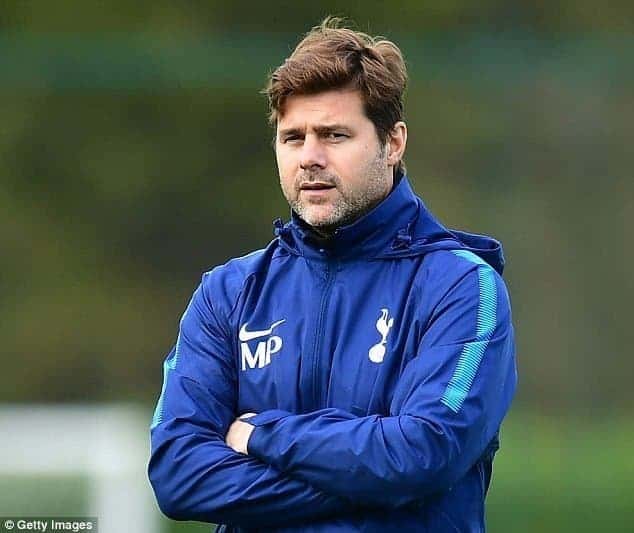 Reports have it that the Argentine, who has led Spurs to three successive top-three finishes in the Premier League, has penned fresh terms to keep him at the club until 2023. “I am honoured to have signed a new long-term contract as we approach one of the most significant periods in the club’s history and be the manager that will lead this team into our new world-class stadium,” Pochettino told the club’s official website.